While launching the Xolo Era 4X, the company announced the Xolo Era 5X smartphone. 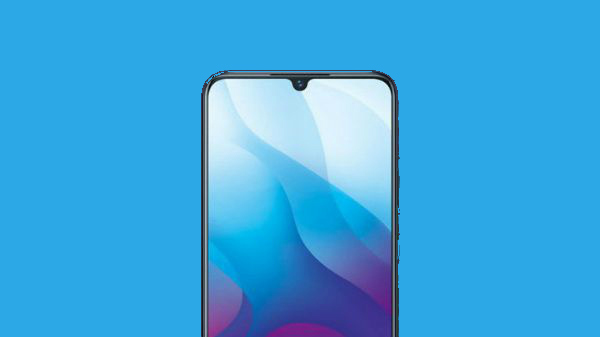 The pricing of this smartphone is yet to be revealed. However, it is touted to be a selfie-centric smartphone offering an enhanced selfie experience with AI portrait lighting. There are many other advanced features in this new smartphone. Xolo Era 5X adorns a 5.7-inch HD+ LTPS IPS display with a Corning Gorilla Glass 3 protection. Under its hood, the smartphone makes use of a quad-core MediaTek Helio A22 SoC teamed up with 3GB RAM and 32GB of default storage space. Also, there is a microSD card slot supporting expandable storage space. 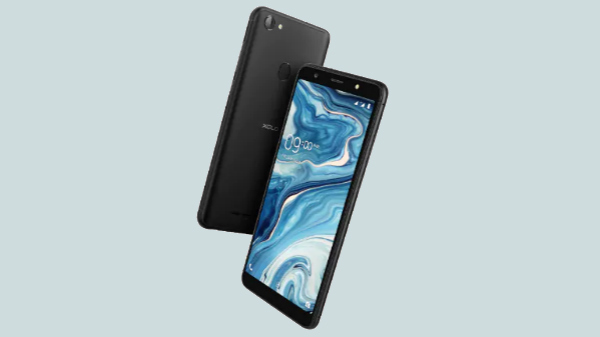 For imaging, the Xolo smartphone features a 13MP rear camera with f/2.0 aperture and PDAF and another 13MP camera at the front with a similar aperture and AI portrait lighting capabilities. Notably, the smartphone also has Face ID technology, which lets it work under low-light conditions and detect up to 240 facial points for accurate authentication. Connectivity wise, this Xolo offering comes with features such as dual 4G VoLTE, Wi-Fi, GPS, Bluetooth, micro USB and a 3.5mm audio jack. It runs Android 8.1 Oreo out of the box and chances of an upgrade are bleak. The device gets the power from a 3000mAh battery operating under its hood. Xolo also launched the Era 4X priced at Rs. 4,444. The smartphone is an Amazon exclusive and the sale debuted today. It comes with the 30-day money back offer from the company. The highlights of this Xolo phone are Face Unlock support, a tall 18:9 aspect ratio, a dedicated selfie flash, more. 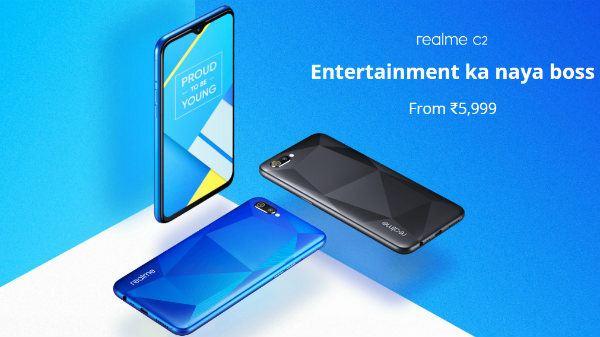 Prior to this, the company launched three smartphones in October 2017 and these are the Era 3X, Era 3 and Era 2V. Talking about the latest offering - the Era 5X, we can expect it to be priced in the affordable market segment given its specifications.